Lowest Price Online: $1199.95 ? 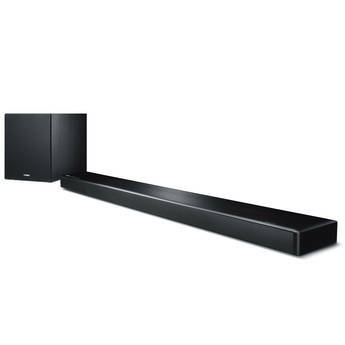 Box Dimensions (LxWxH) 39.9 x 19.0 x 15.5"
With virtual surround-sound that envelopes you with its killer audio, the Yamaha YSP-2700 is the soundbar of choice for movie lovers. Got this as a second choice. 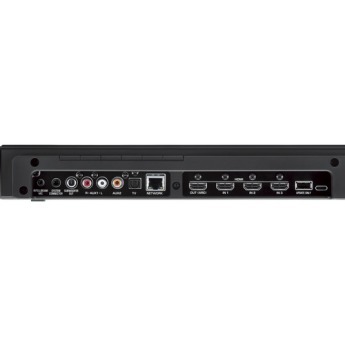 First purchase was the Samsung K950 (another review), didn't work out so I selected this one for the 4K video compatibility and it does HDR.. 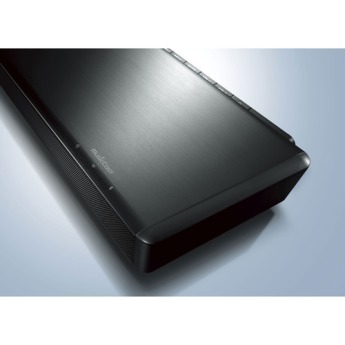 Doesn't do Atmos, which I really wanted, but the YSP-5600 is too expensive and limited on what it does. 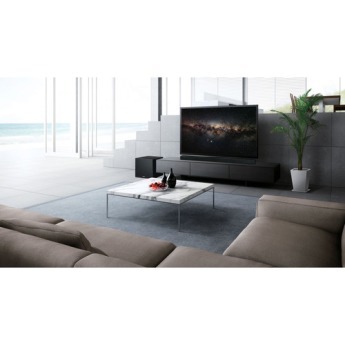 I purchased this to go with my LG OLED 65E6P. 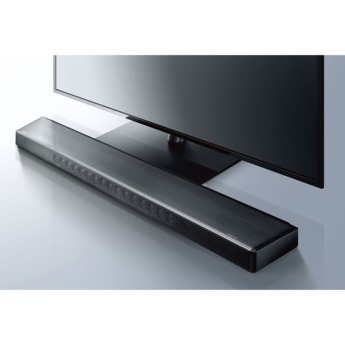 I wanted a soundbar that is slim but also delivers great sound. I am not an audiophile but this Yamaha sounds great and has exceeded my expectations. I have read "great reviews" of Definitive Technology W Studio.